With the evolution of gaming, a lot of brands have emerged which aim to provide catered products as per the consumer base. 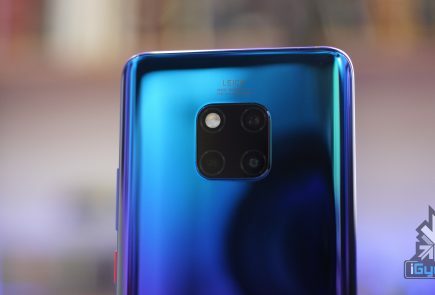 For instance, streamers may require more flashy and aesthetic peripherals than regular gamers, who might end up focusing more on specifications of the same. The same may also depend on the game in concern. For example, if you play more FPS games than MOBAs, keyboards and mice with fewer add-on keys are perfect for you. Similarly, while playing MOBAs, macro keys and buttons come in handy. 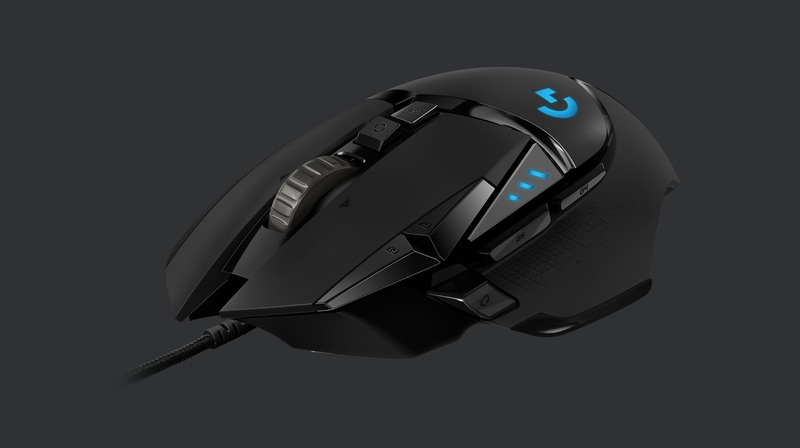 Let’s have a look at some best-in-class gaming peripherals, ranging from keyboards to mice and gaming headphones as well. A lot of people pay more attention to gaming mice rather than the keyboard, but it is important to note that both the peripherals complement each other equally. Since a keyboard can be used for more than one task (for instance, typing and gaming), it makes sense to focus on the keyboard as well. And since membrane keyboards have given way to mechanical keyboards, it would be more viable to get a good mechanical keyboard that serves your purpose. 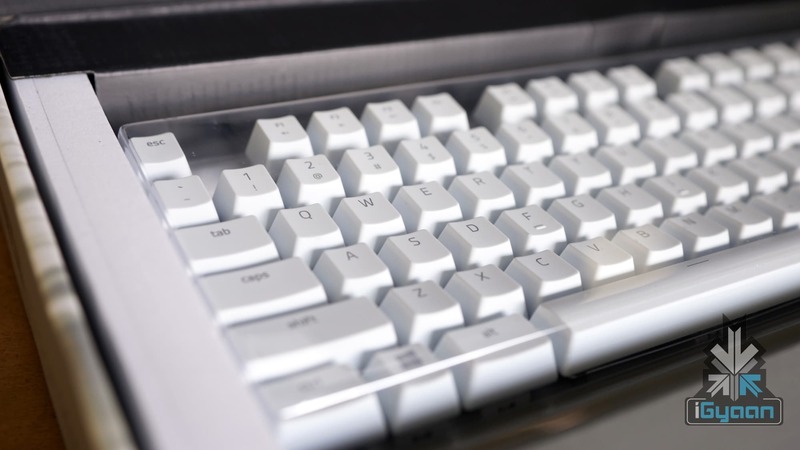 The K95 Platinum is a keyboard that has a plethora of features, which is apparent from its huge size. Keeping in mind that it will occupy its fair share of space in your desk, the K95 RGB Platinum delivers on all fronts. 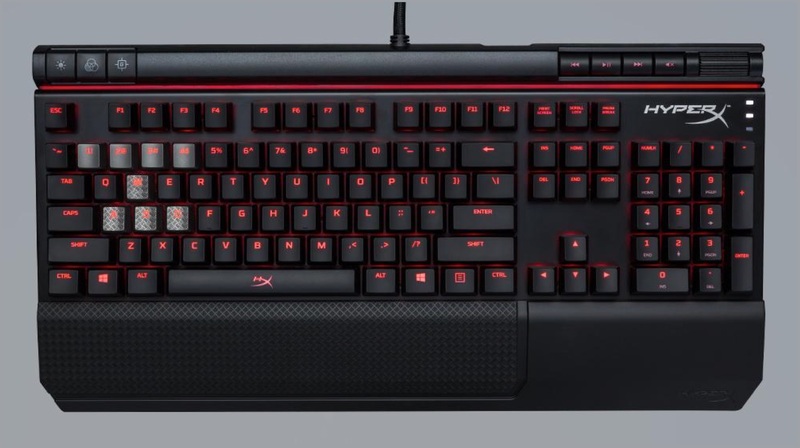 The keyboard has MX Brown switches, which don’t produce as much sound as Cherry MX Blue switches, so the keyboard doesn’t create a huge racquet when you decide to type on it. In terms of functionality, the K95 has a metallic volume wheel, dedicated media controls and above all, class-leading RGB integration, using which you can easily sync it with other peripherals. A detachable wrist rest ensures maximum wrist comfort while playing. Moreover, users can swap the WASD keys with a set of textured keycaps that come bundled with the keyboard. 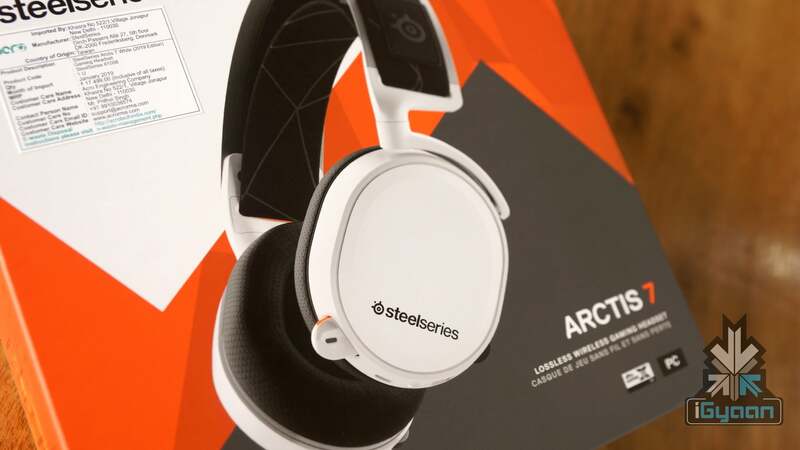 If you are on a bit of a budget, the HyperX Alloy Elite is a perfect package. 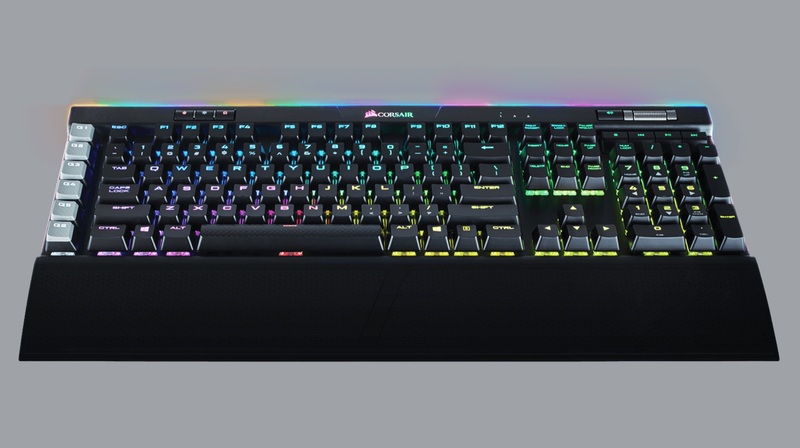 While not as “beautiful” as the Corsair K95, the Alloy Elite packs all the necessary set of features required in a good mechanical gaming keyboard. Customers can choose from Cherry MX Brown, Blue and Red keys on the keyboard. Albeit it doesn’t have a set of dedicated Macro keys, it is priced much lower than the K95 keyboard. Also, the keyboard features just a single Red backlit version for the base model. Similar to the K95 RGB Platinum, it is bundled with an extra set of silver keycaps for the WASD keys as well as 4 number keys. N-key rollover ensures that all the key presses will be registered without any errors. As mentioned previously, a good gaming mouse always complements the keyboard. This means that the first preference while choosing a gaming mouse is that it should fit the hand’s native grip. 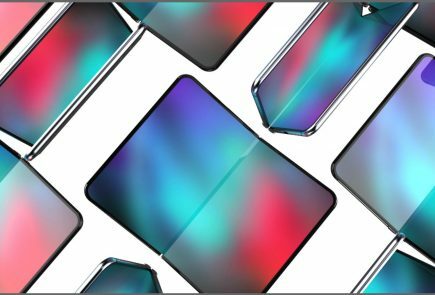 There are a total of three general grips: The first is the palm grip, in which the user grips the mouse with his complete hand and rests his/her palm on the rear section of the device. The second grip is the Claw Grip, where the person’s fingertips are almost perpendicular to the mouse click buttons. The last grip is named as the “finger grip” because the fingers rest flat on the mouse click buttons themselves. Listed below are the two of the best gaming mice available right now. 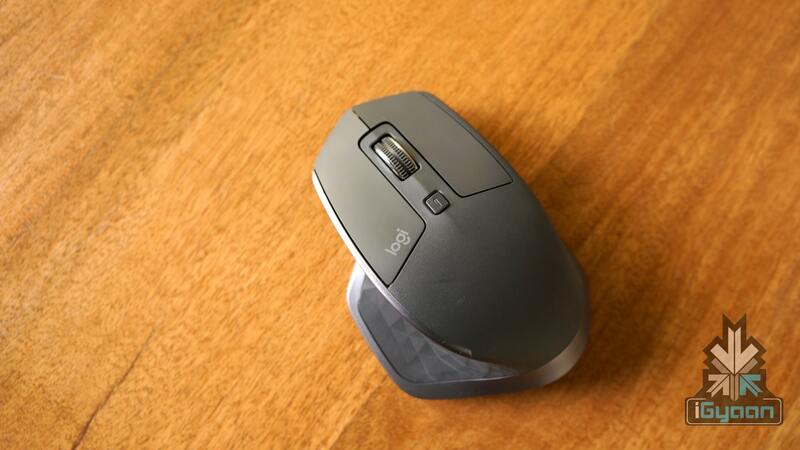 Logitech’s own prized baby, the G502 looks like a hybrid of the Logitech MX518 and G500. 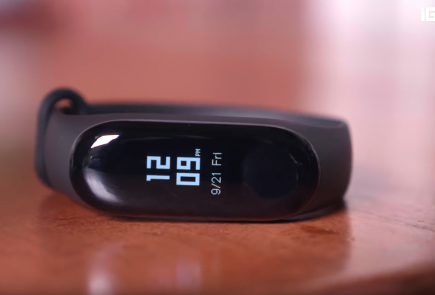 Packing one of the best native 16,000 CPI sensors in the market, the G502 weighs at about 121 grams with all its weights removed (the mouse comes bundled with extra weights). The mouse is best for palm grip users and has a premium build quality that makes it a pleasure to use. A notable feature of the mouse is the fact that the scroll wheel of the same can be switched between a notched spinning mode and a free spinning mode. 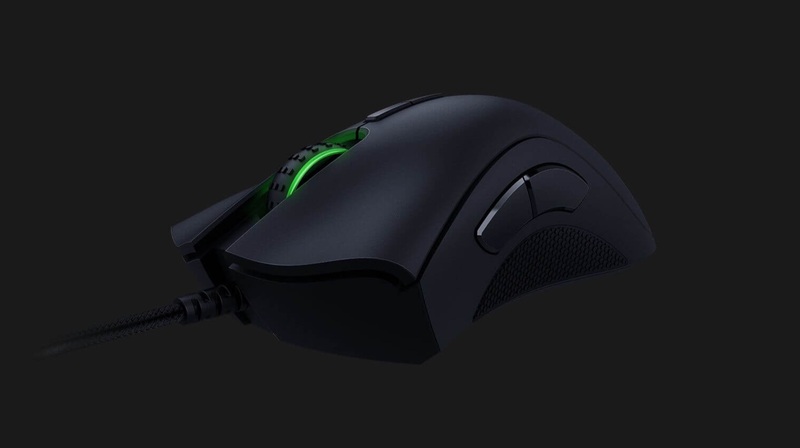 Razer Deathadder is a mouse that needs no introduction to gamers. The first generation of the Razer DeathAdder was unveiled in 2006. Since then, the mouse has undergone significant improvements, and almost 10 years later, the Deathadder Elite was launched by the company. 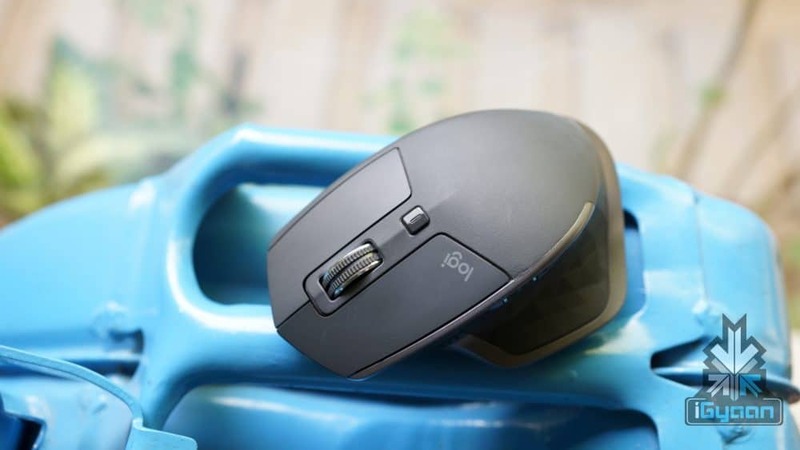 The mouse is an all-round performer, and it uses a 16,000 CPI sensor, which is developed by Pixart in collaboration with Logitech. 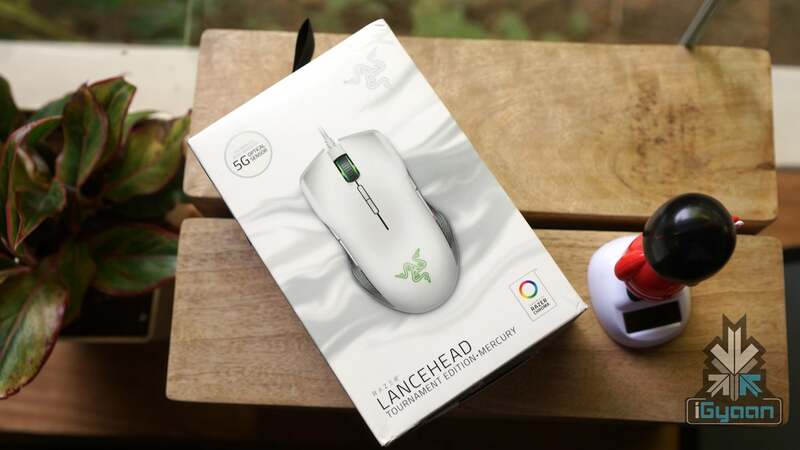 The sensor claims to provide 99.4% resolution accuracy, which means that the mouse delivers best-in-class tracking. Some of the best games available for PC are enjoyed in isolation. Although getting a good pair of speakers is necessary too, headphones enable you to cut-off from sounds around you and focus on the task at hand. Moreover, multiplayer games require acute sound sense, for hearing the sound of footsteps approaching can be a difference between winning and losing the game. 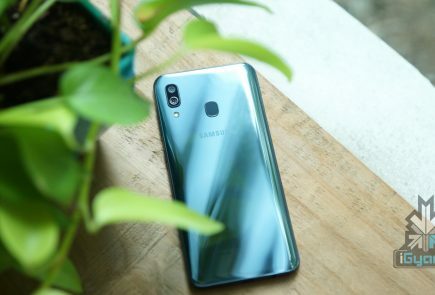 Overall, it has been deduced that wired headphones provide better sound quality, but with technology evolving at an extremely fast pace, wireless headphones have become equally popular. 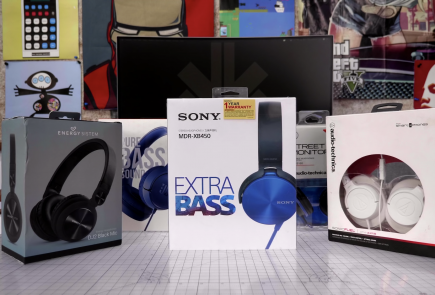 Given below are two performance-worthy gaming headphones. 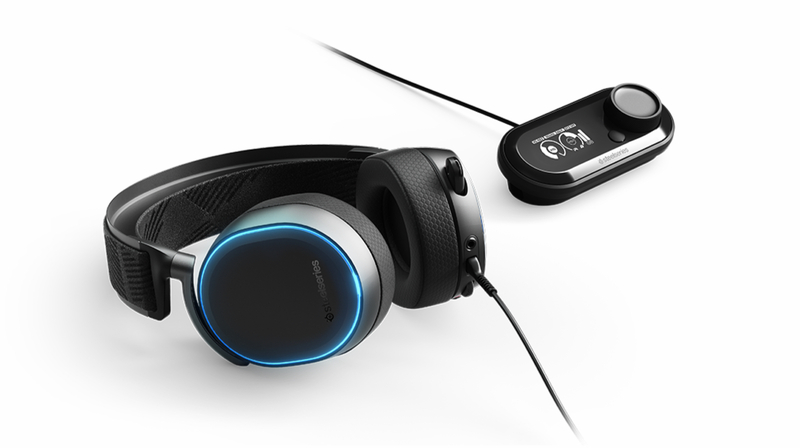 Moreover, aesthetics-wise, an RGB ring encasing the earcups gives the headphones an attractive look. Priced at less than half of the price of Steelseries Artics, the HyperX Cloud Alpha may not have a DAC module, but it is one of the best performers on the scene. 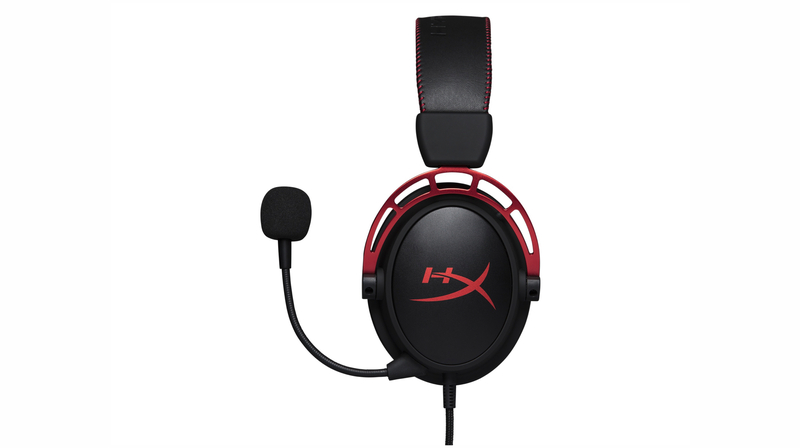 Sporting no extra gimmicks, the HyperX Cloud Alpha are bass-rich, making them the perfect companions to both music and gaming. The headphones have 50mm dual chamber neodymium drivers, which accurately reproduce frequencies. The headphones provide a high amount of comfort over long periods of time and feature a decent microphone.